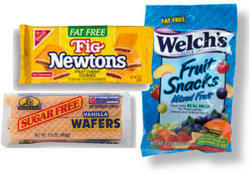 Fat Free - Sugar Free Variety Bag. This bag focuses on products that are Fat Free are Sugar Free. So whatever "Free" your looking for, Freezy has it!